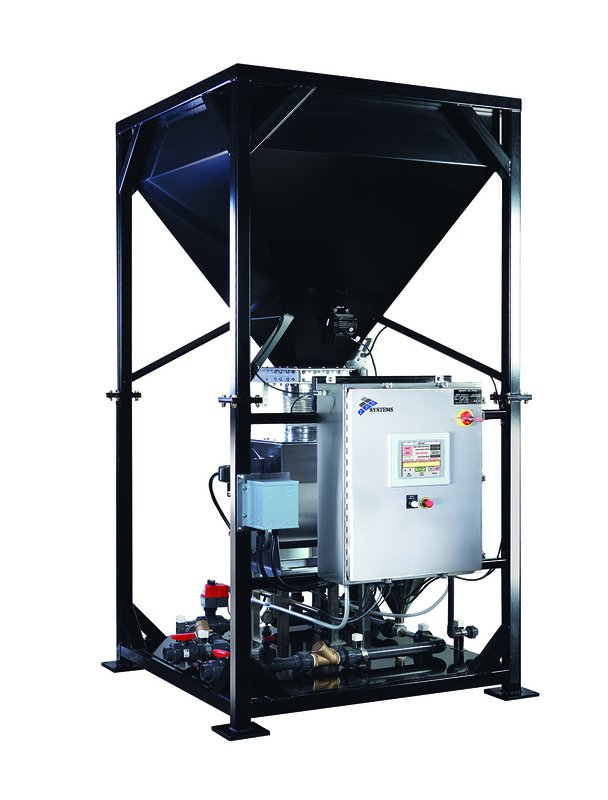 Dioxide Pacific represent IPM Systems with a comprehensive range of dry chemical feed systems. 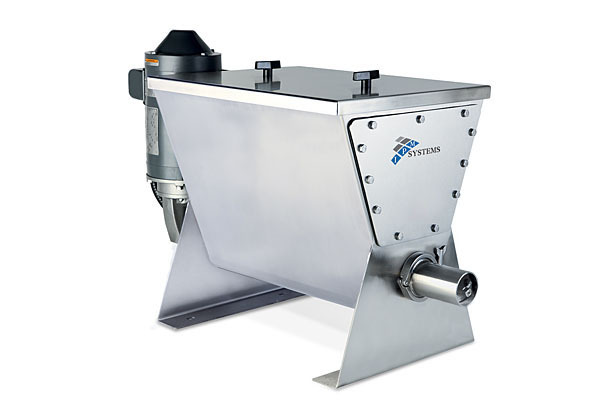 IPM Systems have been developing dry powder chemical metering systems to help municipalities and industrial facilities meet water treatment regulations and enhance water quality for the past 25 years. 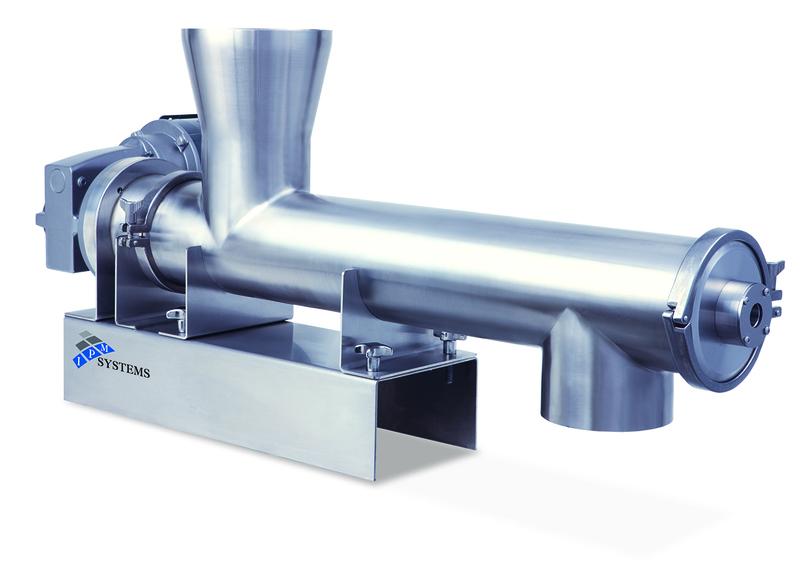 The product line consists of two-part silos, polymer systems, volumetric feeders, lime slakers, bulk bag systems, and tube conveyors satisfying a diverse range of unique applications. With a broad array of equipment that includes dry chemical screw feeders (for powder and granules), powder solution makeup and dry and liquid polymer activation, we can be an integral part of your chemical handling projects. Typical dry chemical feed systems can include Lime; Soda Ash; Powdered Activated Carbon (PAC); Potassium Permanganate; Powdered Polymer (polyelectrolyte). 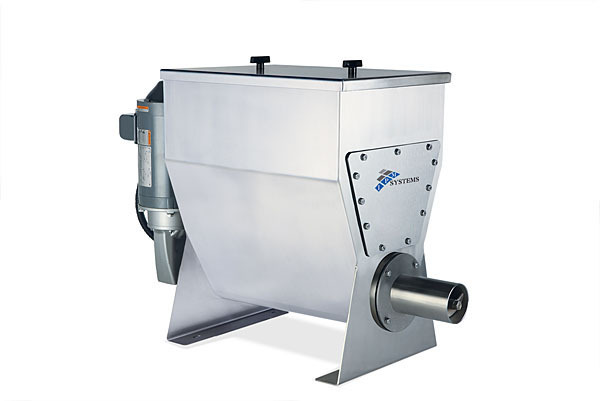 Industrial systems can be for addition of pigments or additives or plastic granules. 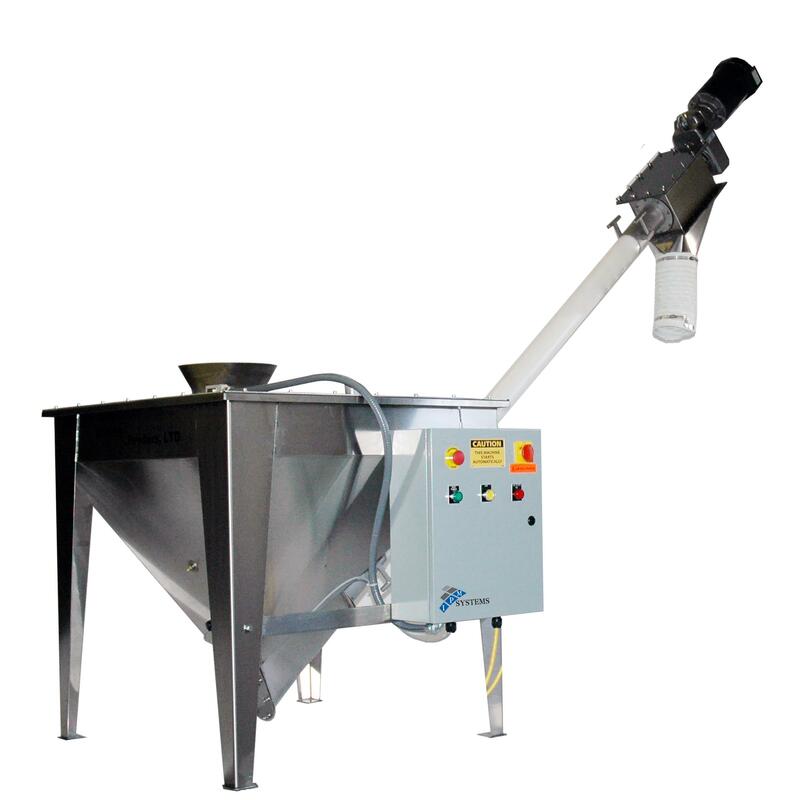 The IPM Bulk Bag System is a product designed for medium feed rate applications. The Bulk Bag System is typically delivered in 2 pieces for a simple installation. 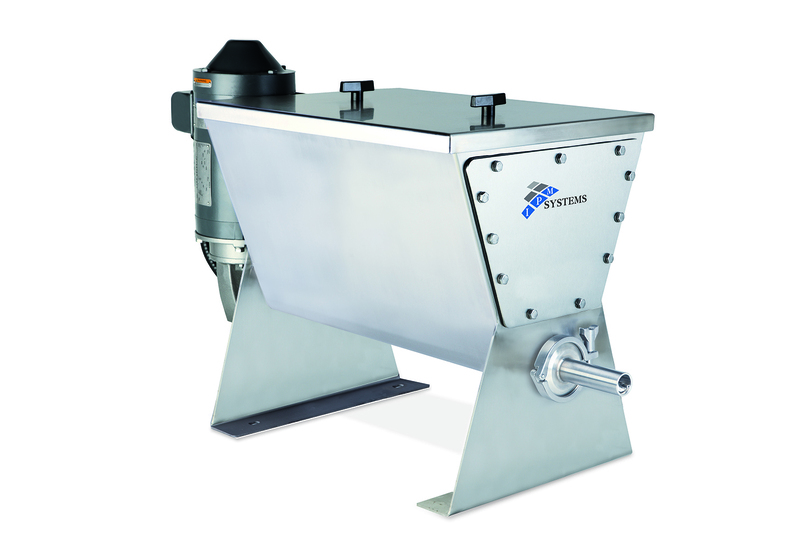 Pumps can be integrated to the Bulk Bag System for applications that require pumping to the next process point. Working with Dioxide Pacific and IPM Systems gives you access to the latest technology in process control and material handling. Our Engineers offer a comprehensive design-build assistance backed by expertise in applied technology. Our years of experience in bulk material handling, and the knowledge gained through product testing, enable us to evaluate each customer’s needs and meet them cost-effectively with the best-available solutions. Technical information including brochures and data sheets can be accessed at our Downloads page.